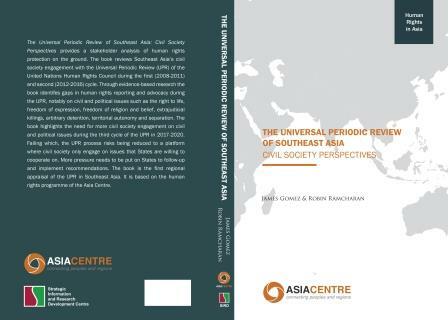 The manuscript is managed by Palgrave which will publish and disseminate an international edition, while Gerakbudaya will publish and distribute a Southeast Asian edition through its imprint SIRD. The manuscript has been externally reviewed, revised and is presently undergoing copyediting and thereafter scheduled for production. It is set for release end 2017.